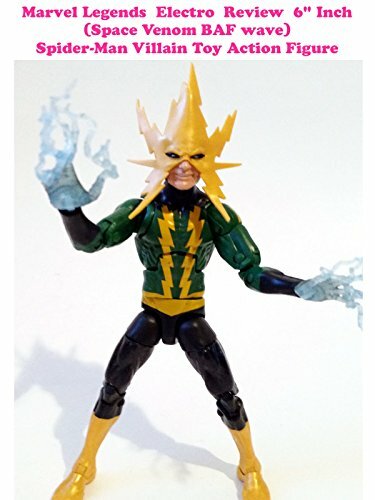 This is a Marvel Legends review on Electro. It's in the 6" Inch scale and made by Hasbro and part of the Space Venom build a figure series. Simply put it's kind of disappointing. Its not the classic costume, and the hands do not have swap parts.